Sweets are the essential part of any occasion in our country no matter how small or big it may be. We offer sweets to our friends and families on almost all the festivals, child births, marriages, anniversaries etc. Now, we have made it easier to Send Sweets to all over India for Every Occasion even if you are living in a completely different part of the country. Our services enable you to Send Sweets online to Amritsar, Kanpur or Kochi. We have a large variety of sweets sourced from renowned sweets manufacturers. Our range of products includes assorted sweets (boondi laddoo, badam burfi, rasgulla, gujia etc. 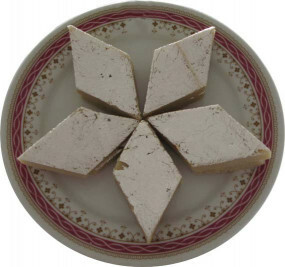 ), Bengali sweets, kaju sweets and mewa sweets. We guarantee the hygiene and deliciousness of the sweets that we offer. You can Buy Online Sweets in Kochi from us. 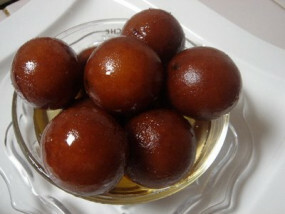 We Send Sweets to all over India for Every Occasion at quite reasonable prices. You can contact us for of bulk or retail order of the sweets. We are always at your service.